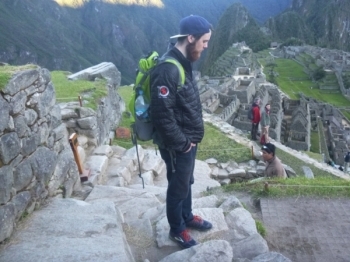 I made the salkantay trek not really knowing what I was getting into it. 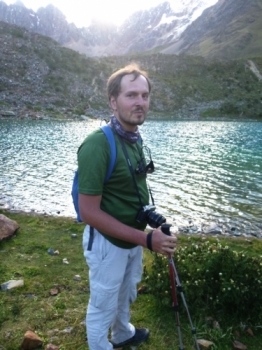 My friend Danilo convinced me to do this trek at more than 4600m altitude. 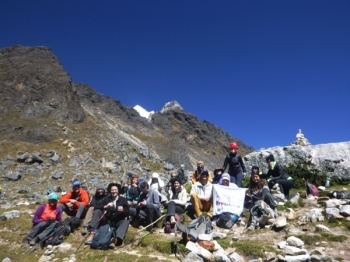 Wir machten den Salkantaytrek Von 03.05.-07.05. Unsure grippe best and aus funfzehn Lenten und Wir hatten eine me he spas. 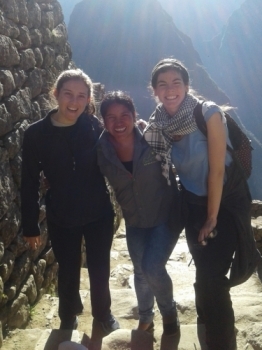 I set out on adventure with my two friend to concur Machu Picchu. I had no idea of the adventure I had in store for me. 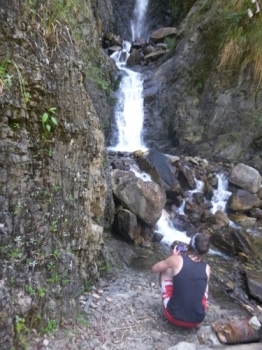 For the first time together our trail... We will do it again!!! . Everything was oke- great service, lot of information of the history and great food. 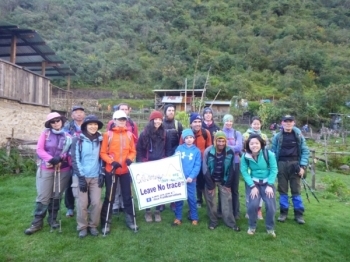 We went to the Salkantay trek with a well prepared guide, good food and new equipment. 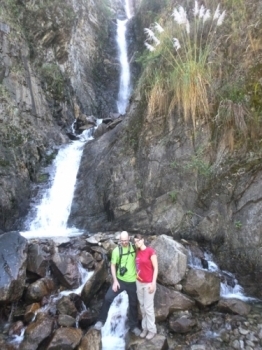 We also had an awesome group of fifteen people and a lot of fun during the trek. La travesía superó mis expectativas. Los guías son muy simpáticos, amables y conocedores del camino y la cultura inca. Ademas la comida es abundante, muy rica y variada. Todos los del equipo son muy serviciales, fue un alivio encontrar todo listo cada vez que llegábamos al campamento. Todavía no entiendo en qué momento decidí hacer esta aventura. Se qué cuando llegamos, no teníamos mucha idea de qué íbamos a hacer. This is certainly a trip that will forever be a part of me. I have never had so many life-changing experiences in such a short time frame. I have waited years to do this and it was a present for my son's graduation. 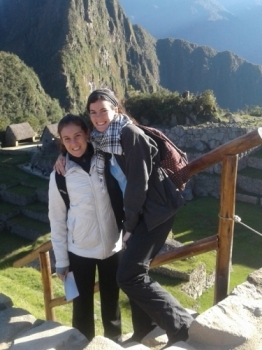 I loved every challenge along the way ,except the altitude sickness the first night. Wanna try what alpinists feel climbing the highest mountains? Wanna touch the sky? Wanna have something to tell your grand children? 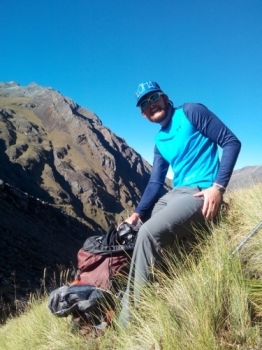 Just come to Peru and go Salkantay trek! Above expectations! 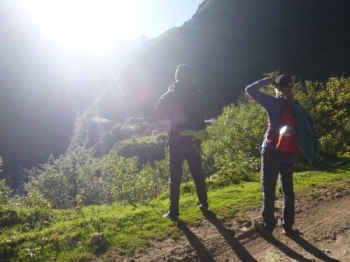 We did the Salkantay 5d/4n. 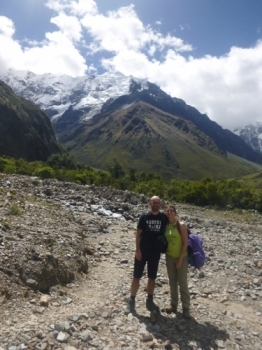 Seeing glacial peaks hiking over the Salkantay pass was the highlight of the trip. 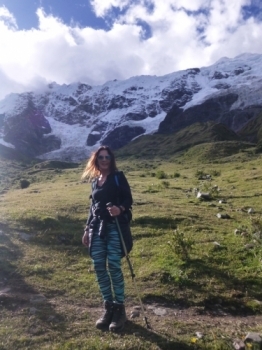 I had an amazing time on the salkantay trek, the highlights being the beautiful views on every leg of the hike each day, the FOOD, our excellent guides, horsemen, cooks, and horses. 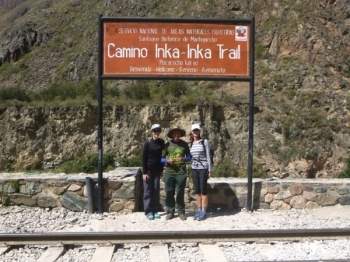 Thank you Inca Trail Reservations for a wonderful trek! 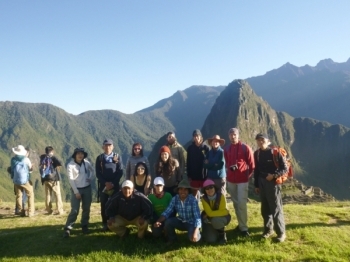 Our guide, Jorge, was encouraging and very helpful during our 4day adventure. It's truly amazing how well organized everything was. Loved the popcorn every night. Look, I’m Dead Woman’s Pass! 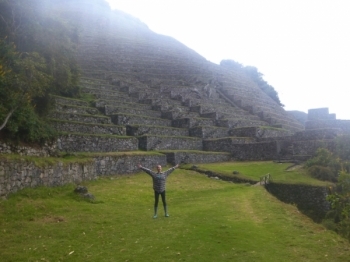 This may sound strange, but one of my favorite parts of the Inca Trail was the hike up to Dead Woman's Pass.